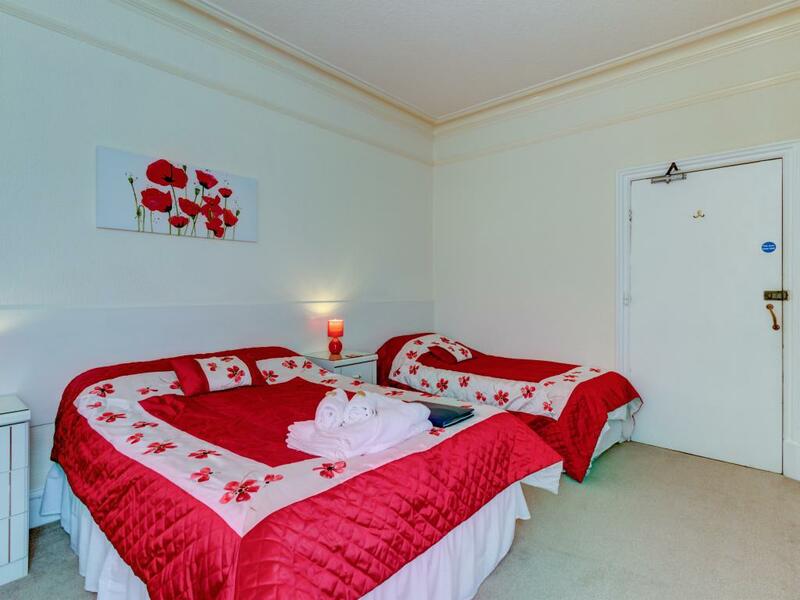 This room has 21 x double bed. 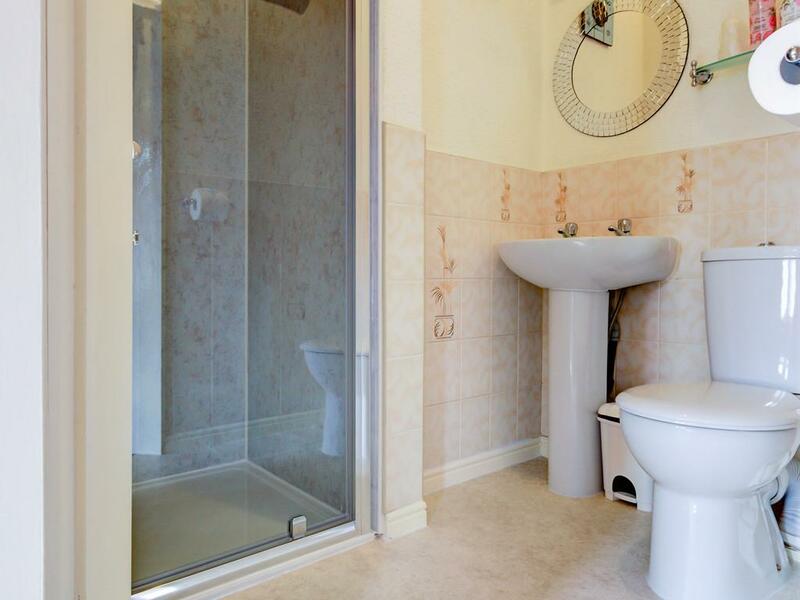 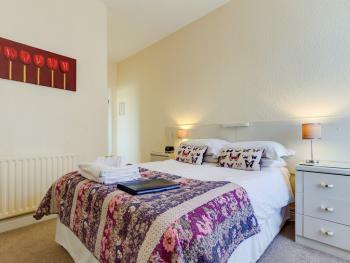 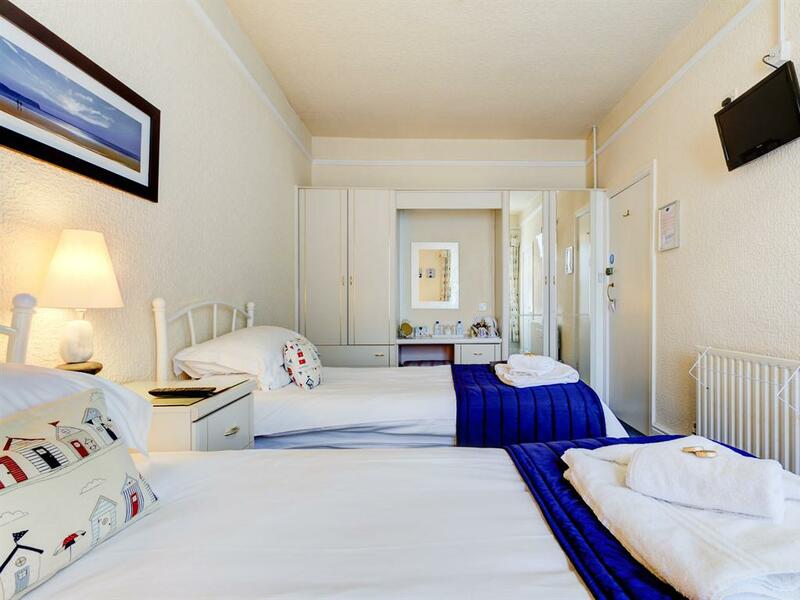 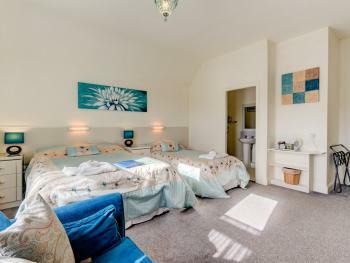 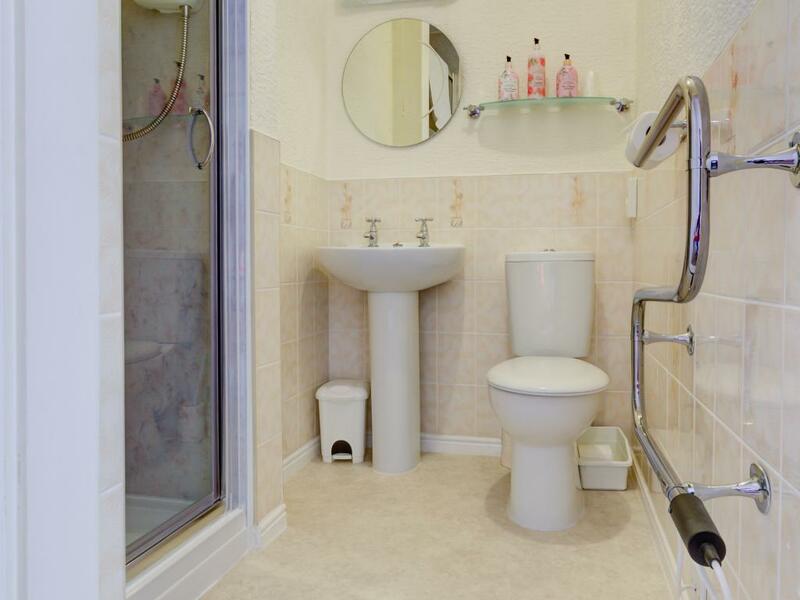 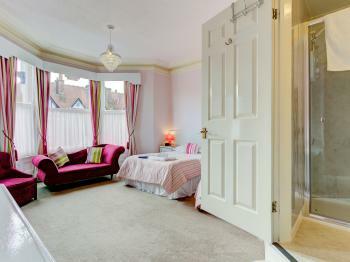 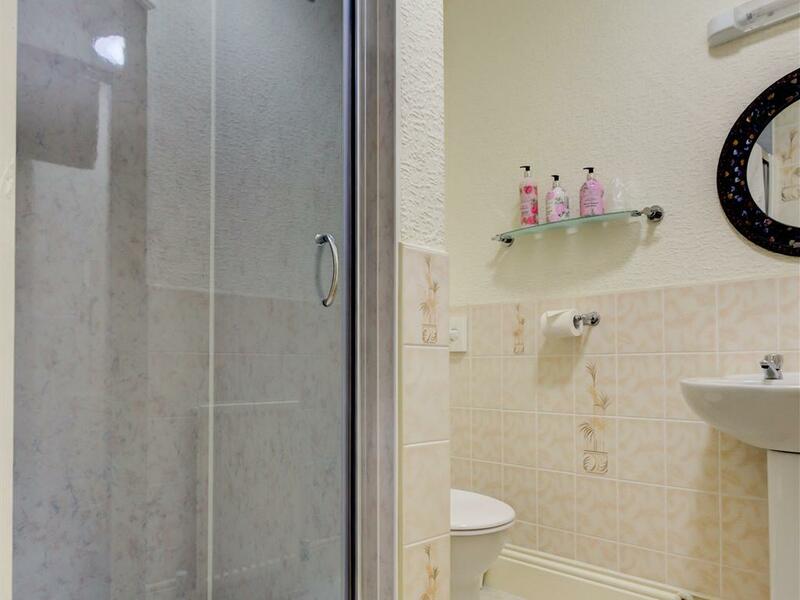 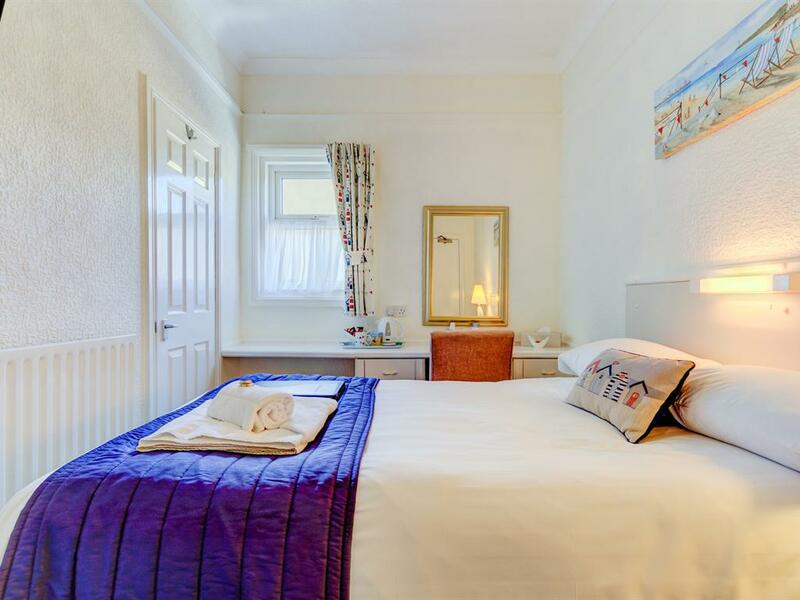 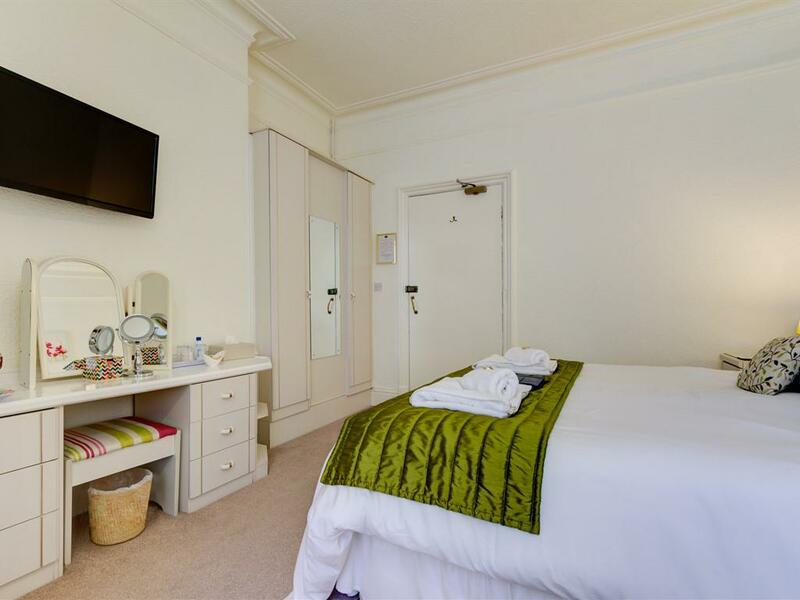 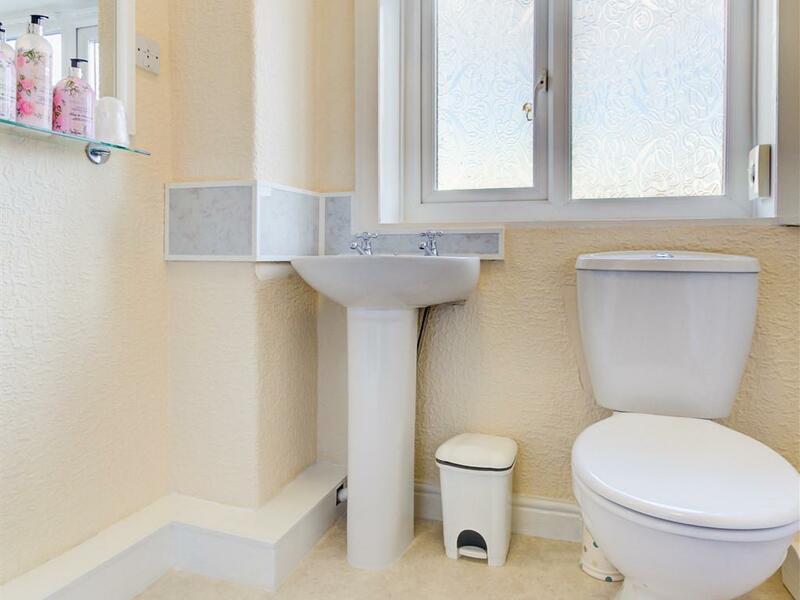 All our rooms are centrally heated, spacious and tastefully decorated, and benefit from en-suite facilities. 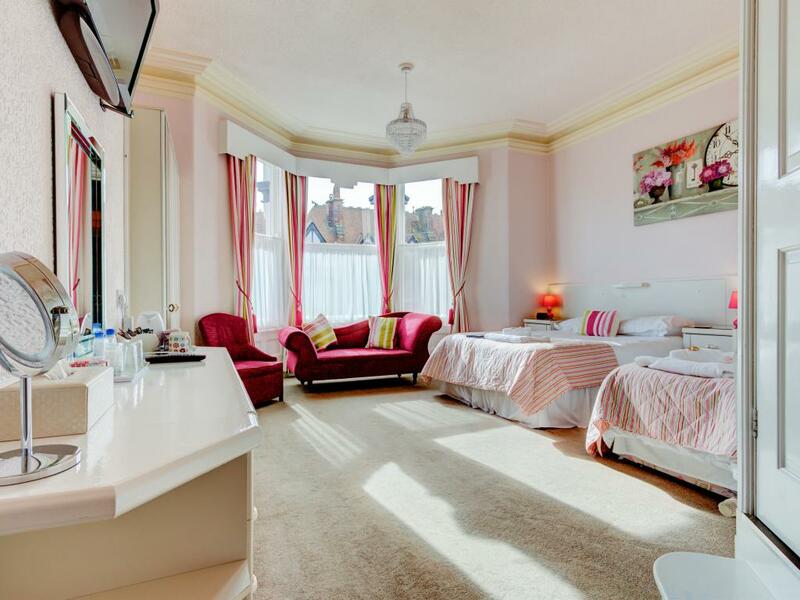 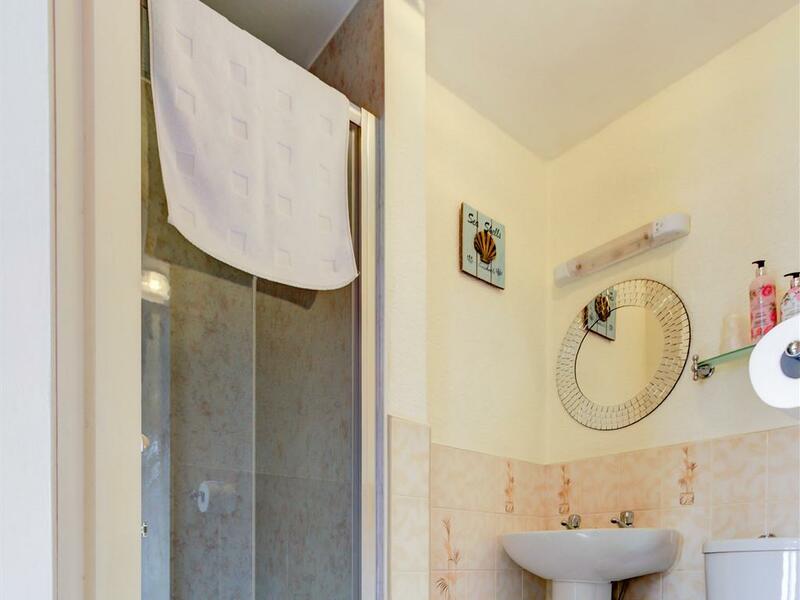 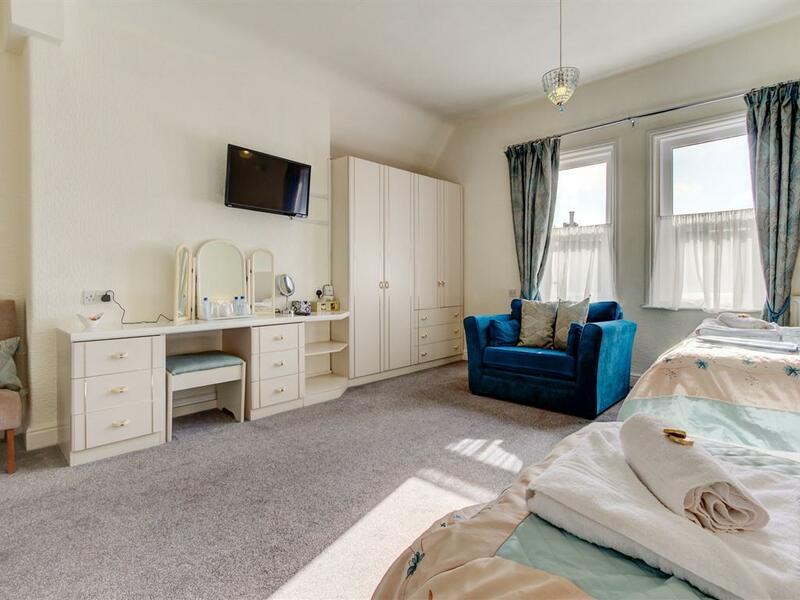 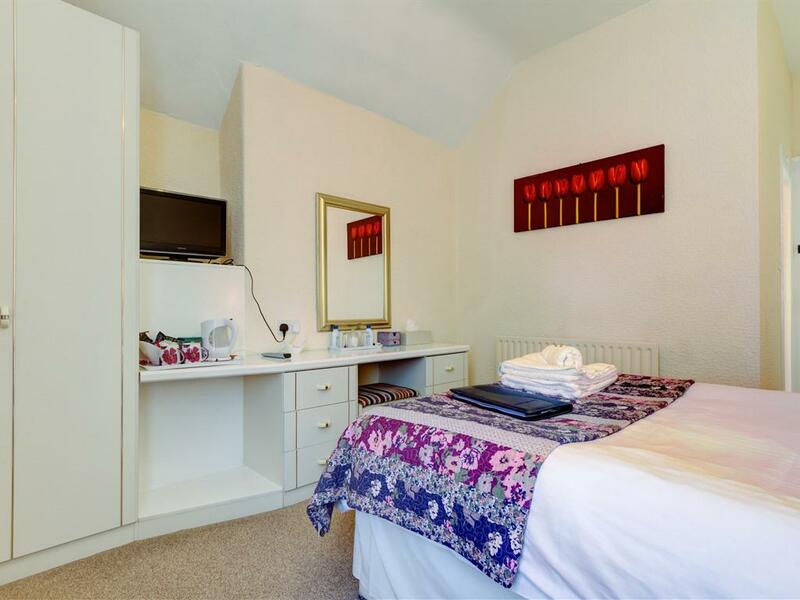 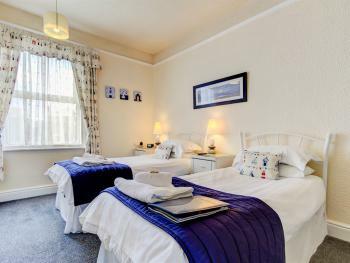 For your comfort, bedrooms are equipped with TV, clock radio, hairdryer, razor points, hospitality tray with tea, coffee and hot chocolate making facilities. 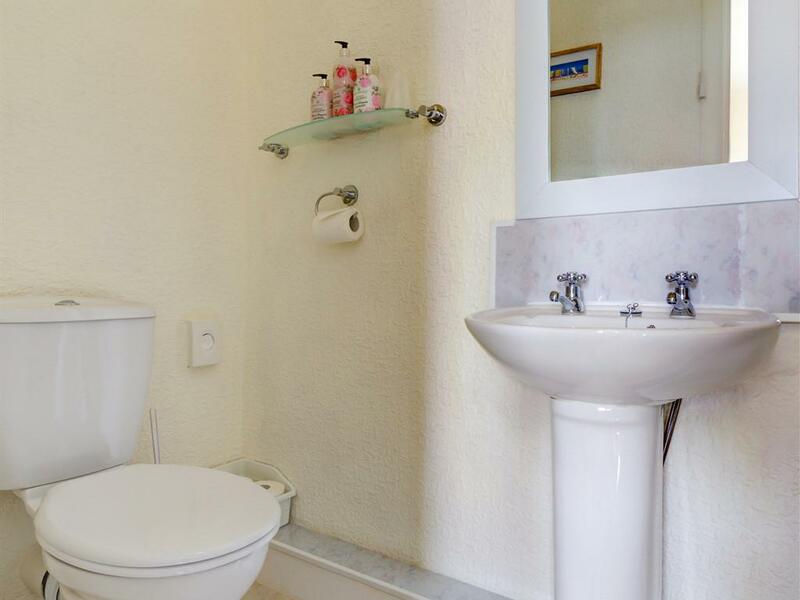 You will also have the advantage of ironing facilities on each floor. This room has a 4ft bed in it. 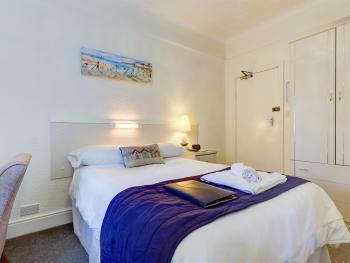 All our rooms are centrally heated, spacious and tastefully decorated, and benefit from en-suite facilities. 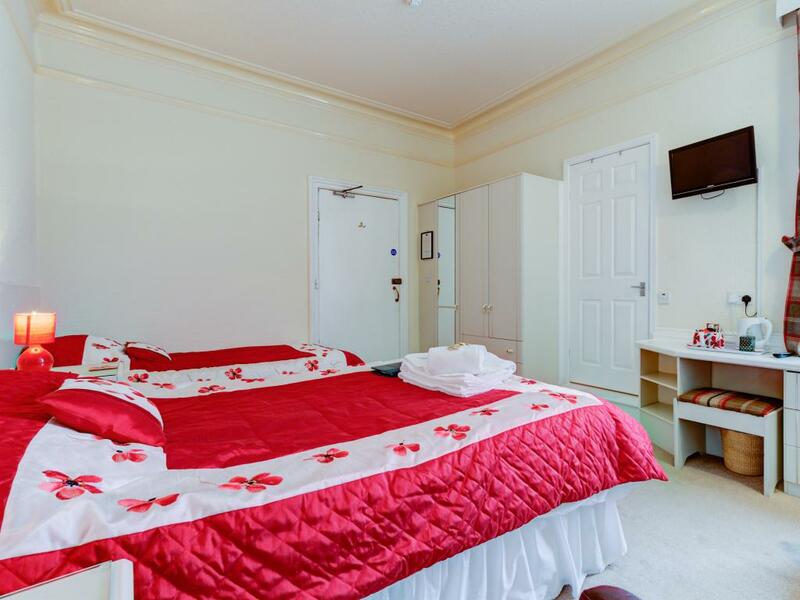 For your comfort, bedrooms are equipped with TV, clock radio, hairdryer, razor points, Hospitality tray with tea, coffee and hot chocolate making facilities. You will also have the advantage of ironing facilities on each floor. 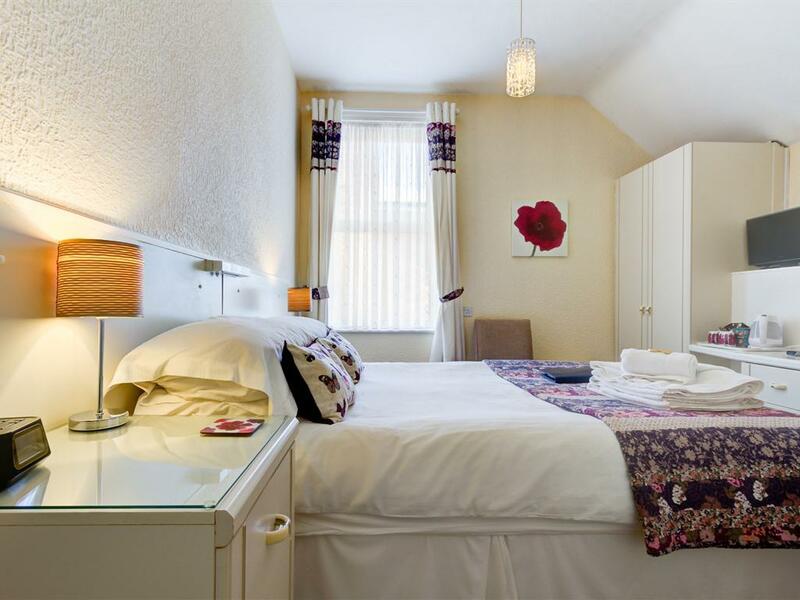 All our rooms are centrally heated, spacious and tastefully decorated, and benefit from en-suite facilities. 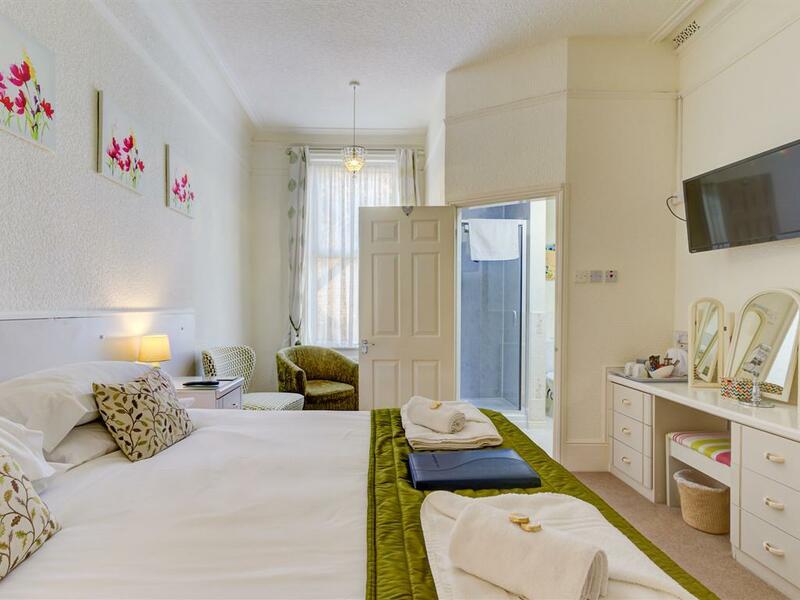 For your comfort, bedrooms are equipped with TV, clock radio, hairdryer, razor points, Hospitality tray with tea, coffee and hot chocolate making facilities. 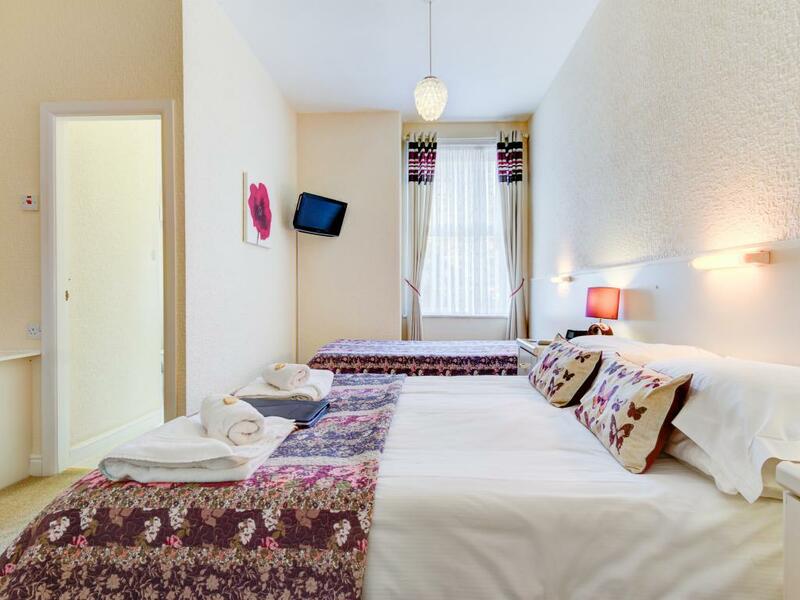 You will also have the advantage of ironing facilities on each floor. 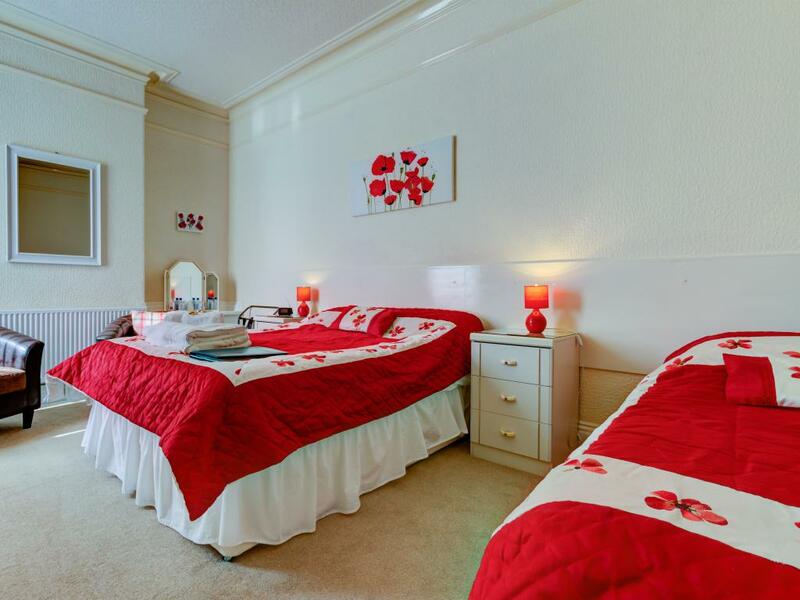 Room has 1 double bed and 1 single bed . 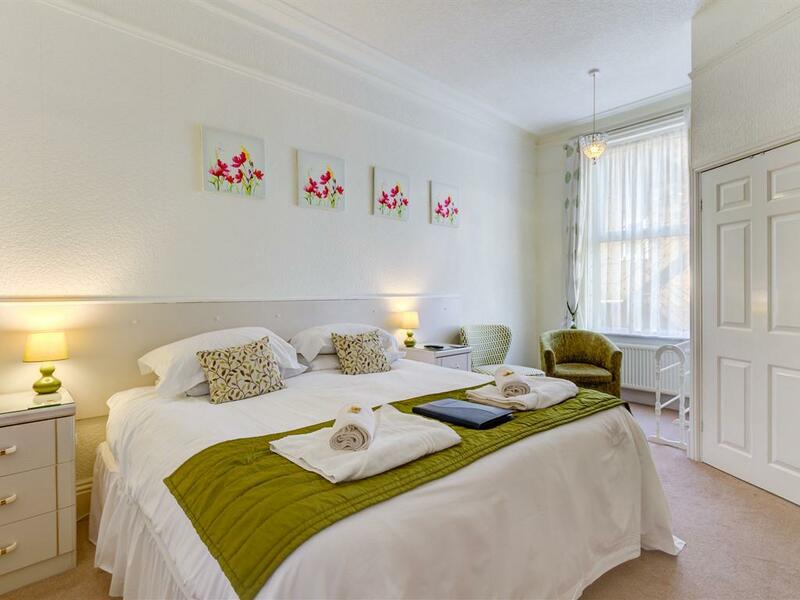 All our rooms are centrally heated, spacious and tastefully decorated, and benefit from en-suite facilities. 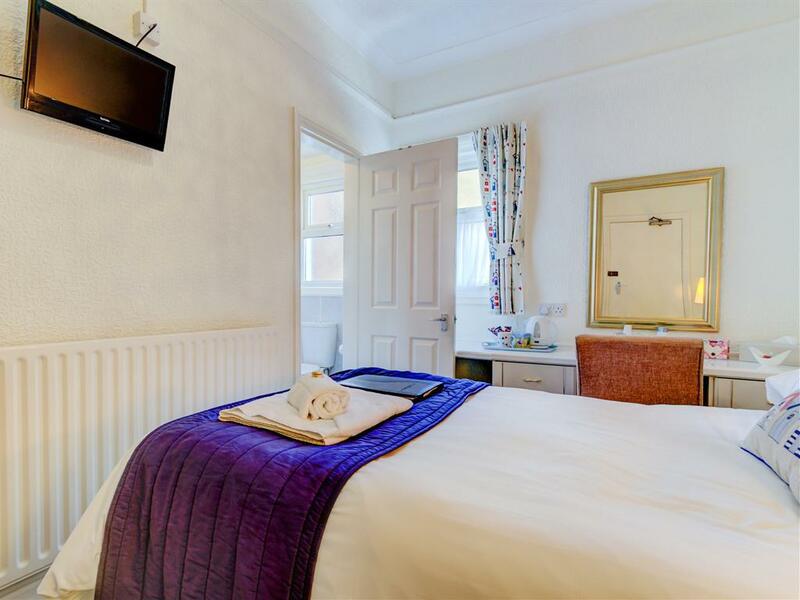 For your comfort, bedrooms are equipped with TV, clock radio, hairdryer, razor points, Hospitality tray with tea, coffee and hot chocolate making facilities. 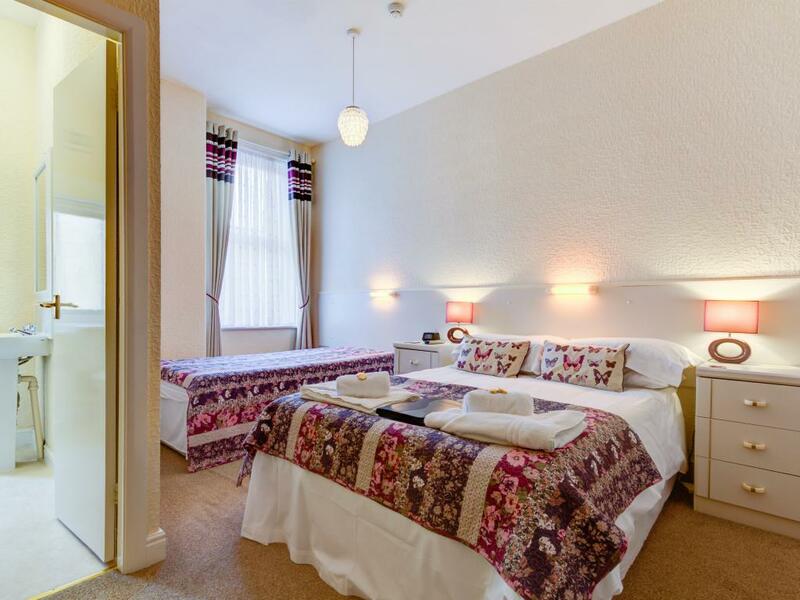 You will also have the advantage of ironing facilities on each floor.